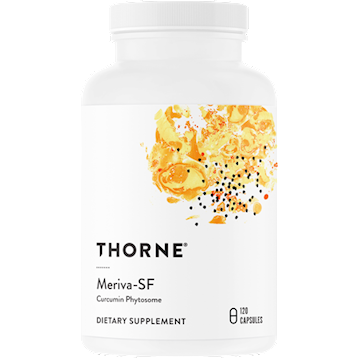 Meriva-SF is a soy-free curcumin-sunflower phospholipids that helps maintain a healthy balance of cytokines in the body and provides antioxidant support. It can provide relief from occasional stiffness and soreness. 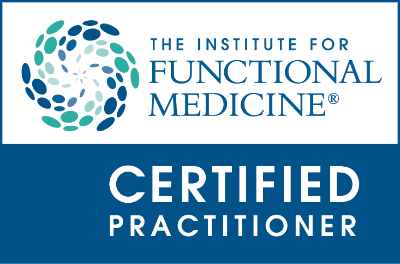 Research suggests Meriva-SF can provide support for joint, muscle, eye, GI tract, liver, prostate, and nerve health. Also, studies suggests that Meriva-SF can provide nutritional support to oncology patients.Take 1-2 capsules two times daily or as recommended by your health-care practitioner.